I’m being strict with a bed time – on a week night I’m lights out at 10:30pm. 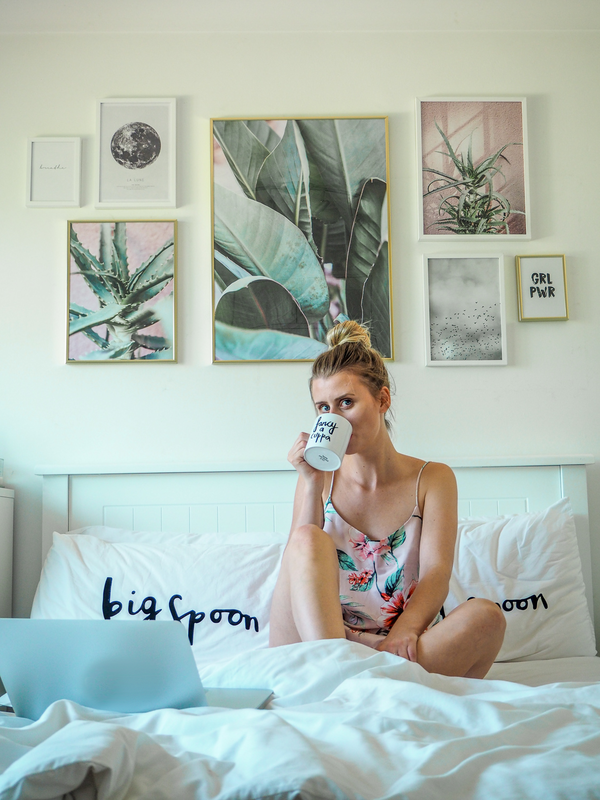 In the evening I’ll get everything done the night before and I make sure I’m in bed for an hour or more before bedtime to make sure I’ve had time to fully wind down and get ready for bed. A 10:30pm lights-out rule means I know I’ll get the 8 hour sleep I desperately need to work well the next day. 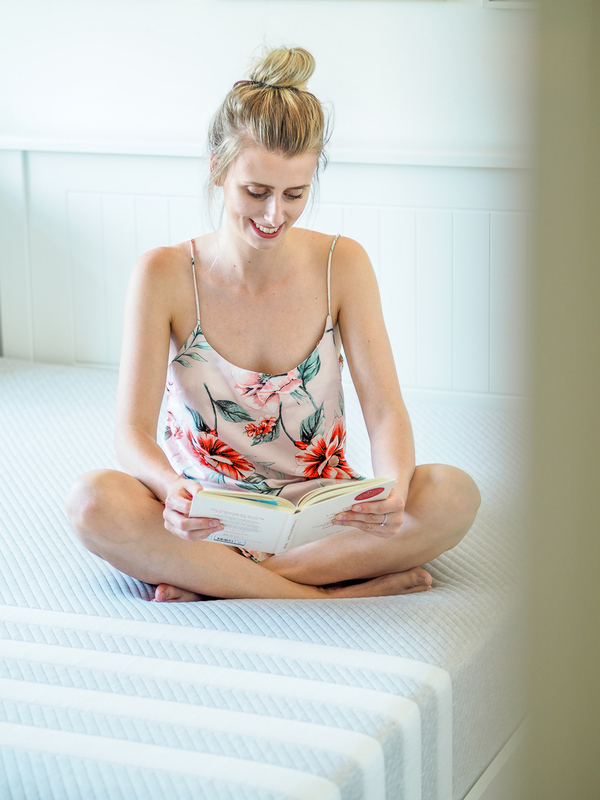 It’s unbelievable what a good mattress can do for your sleep. 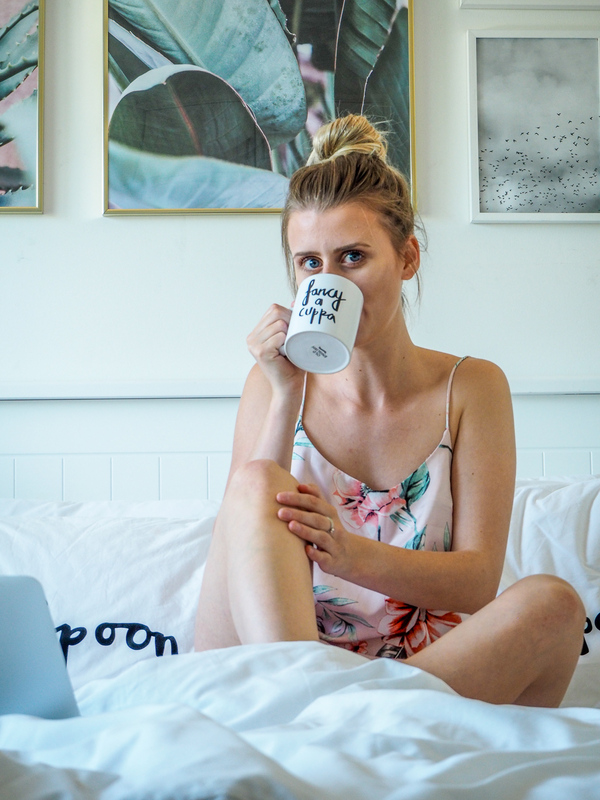 I was recently gifted the Leesa mattress and it’s transformed my sleep. On first impressions, I was sceptical of the Lessa Mattress. Formed of 3 foam layers, it moulds to your body for the perfect night’s sleep. A few nights in and I wasn’t sure if I was sleeping better, or if it was simply a placebo effect, but a month in and I’m completely sold. Moulding to my body shape it gives brilliant support, and even support at that too. I don’t struggle to dose off on the Leesa, and even better I don’t find myself waking up in the nigh as often either. Thanks to the way it’s made, Jamie and I can sleep side by side without disturbing one another whenever we move in the night. The mattress is also somehow cooler to sleep on, with this hotter weather I haven’t found myself sticking to it quite as much. I’ve found myself respecting my sleeping routine far more, with my only complaint being I haven’t had it long enough to try it in the winter months. I won’t ever want to leave my bed!! Another reason why I love Leesa so much, and why I’ve decided to work with them on this occassion is all the great work they do for charity. 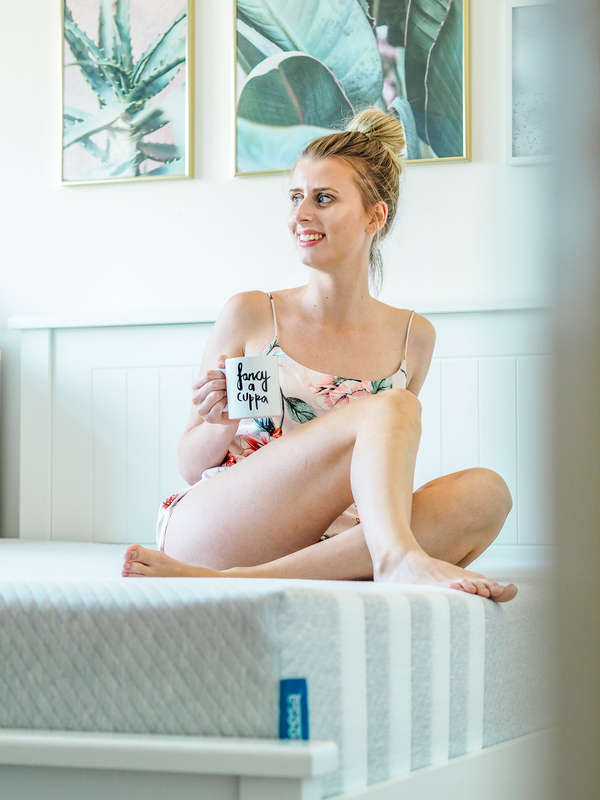 They donate one mattress to charities supporting the homeless, as well as those seeking refuge from domestic abuse and human trafficking, for every ten sold. 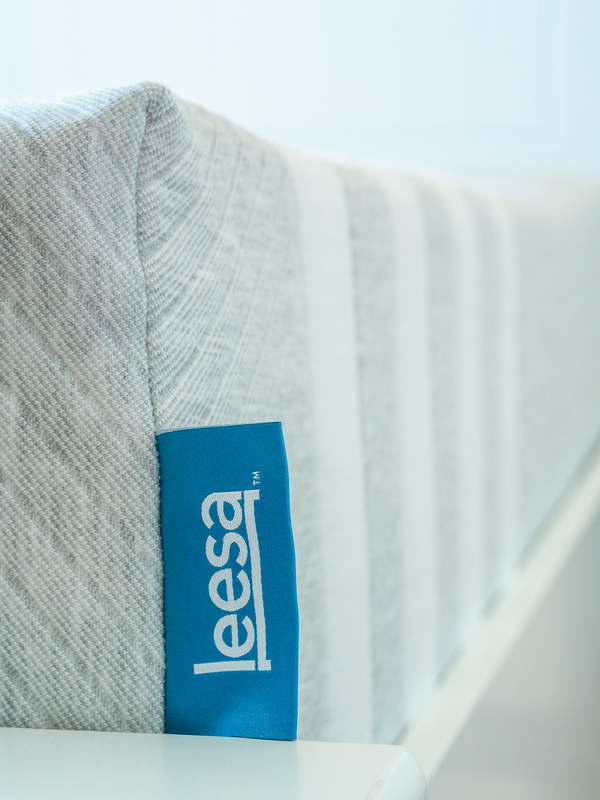 To date Leesa has been able to donate over 30,000 mattresses to charities worldwide including 30 charities in the UK. As well as this, Leesa plants a tree for every mattress that they sell. They’ve partnered with Arbor Day Foundation to plant one million trees by 2025 – this is absolute music to my ears as a Geography graduate!! As busy as I am with work, I’m integrating more exercise into my daily routines too. I’m aiming to hit the gym 3 times a week, and swim once or twice where I can fit it in. I really believe that doing nothing can actually make you feel more tired, so exercising, and actually physically tiring myself out is a great way of ensuring I’m sleepy and ready for my rest come evening. I’m listening to my body. Naps are allowed! At the end of the day, sometimes you just need a nap. They’re allowed, ok?! A good nap can fix everything, just make sure you do it right. Don’t do it for any longer than 30-40 minutes, and don’t do it too close to bedtime. Personally, I love a nap on the sofa after work at about 4pm on a weekday if I’m extra exhausted. On a Sunday a nap is basically the law. Jamie and I love to get up after a fair lie in, go about our day, and then have an afternoon nap – nothing beats it. And that’s how I’m getting all my beauty sleep! 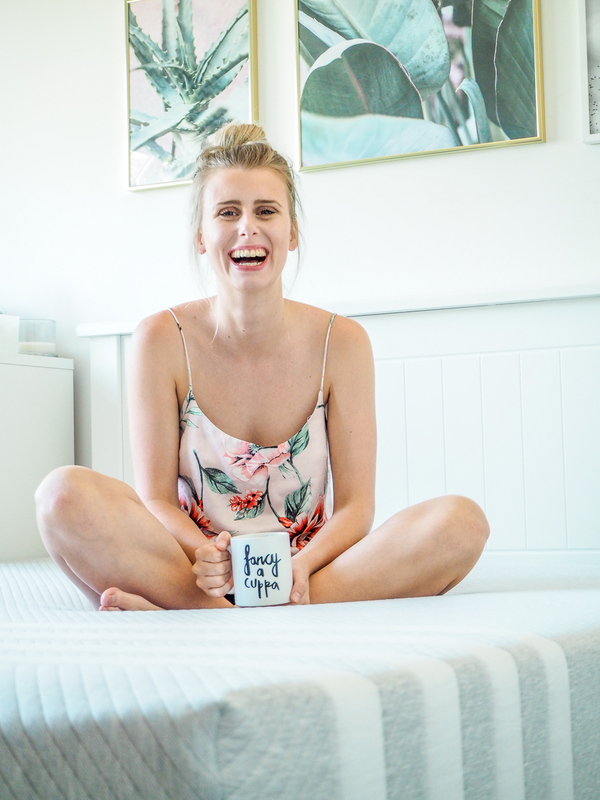 If you want to get your hands on a super comfy Leesa mattress, you can use my very special code to get £100 off your order!! Use the code LUCYCOLE at checkout. How do you make sure you get a good night’s sleep? *My mattress was kindly gifted by Leesa but all views remain honest. This post contains affiliate links.